There are many reasons why investing in real estate in Ecuador is THE number one choice for people who are looking for a place to retire or for others looking to make good investments in the next couple of years. When making such big decisions with your money, you have to consider many aspects, especially if you’re going to be spending most of you retirement in that particular country. Living costs, culture, environment, activities, climate, people, health care, immigration, food, transportation are all important elements that will deeply impact someone’s life. By evaluating all these elements, people usually come up with a country where they’d like to invest. If selecting the country represents the first step of such a project, the next thing on the list is to choose who you want to partner with. Whether you invest in real estate in Ecuador or in another country, finding a business you can trust can be challenging. 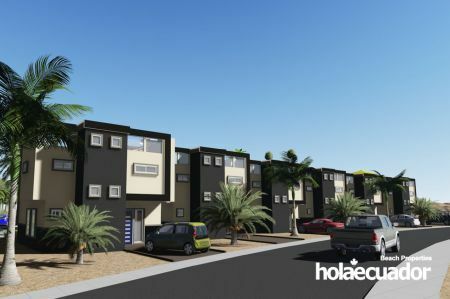 At Holaecuador, you will find land and properties such as houses or condos for sale in Ecuador, built according to both Ecuadorian and internationally accepted building standards. On top of that, Holaecuador offers a warranty that will last for many years. Should I retire in Ecuador, Costa Rica or Mexico? Before you look at availabilities and pricing, the first step is to find out more about the process of buying real estate in Ecuador and other countries as a foreigner. It’s important to investigate that first because in some of the countries, it’s much more complex and the resources to help you are very limited. 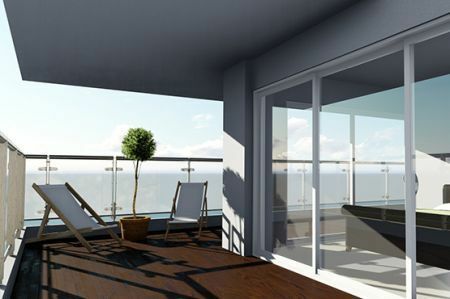 The process of buying real estate in Costa Rica is fairly easy. 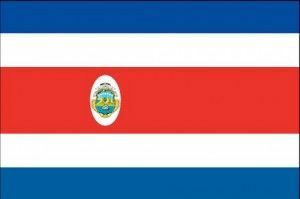 Costa Rica has been a very popular destination for expats since Mexico became really expensive a couple of decades ago. In the past 25 years, expats have been retiring and investing in Costa Rica and housing prices have slowly gone up since that time. While prices are not out of reach, you’ll usually pay more than real estate in Ecuador and other countries. 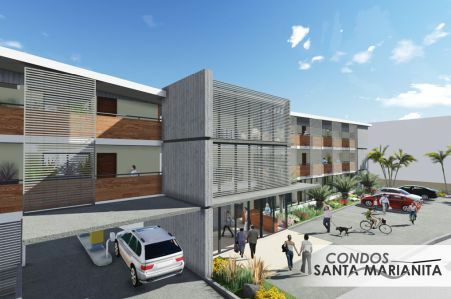 As for availabilities, you’ll get as many options as you want such as a beachfront property, house in the coffee rich mountains, resort-style condo and more. One thing you’ll have a hard time finding is a land to build your own property, especially along the coastlines since people and businesses have been investing for many years. Buying real estate in Mexico is also an easy process. Foreigners have been buying properties for a long time now, so it’s easy to find experts in the country to help you with the transaction. The country’s spike of violence in the last decade has had an effect on pricing and availability. It used to be the number one choice for retirees, but more and more people decide to go to other countries like Costa Rica and Ecuador. Despite all of that, a condo is still more expensive in Mexico than a condo in Ecuador. The timing is actually perfect to buy real estate in Ecuador. The prices are cheaper than Costa Rica and Mexico because Ecuador’s popularity is fairly recent. Just like Holaecuador, many people, companies and the government have invested to make Ecuador the world’s number one destination for retirement. The process to buy a house or a land in Ecuador has gotten very easy. From start to finish, the entire process can be completed within 15 days. According to experts, the process is as safe as in any country in Latin America, with many built-in protections for sellers and buyers. Obviously, it is recommended that you hire experts to buy real estate in Ecuador and Holaecuador can provide everything you need in that regard. The legal council based in Ecuador handles all the formalities of the transaction for you. Since Ecuador is not yet as crowded as Costa Rica, you still have many investment options, including the chance to acquire a land to build the property of your dreams. 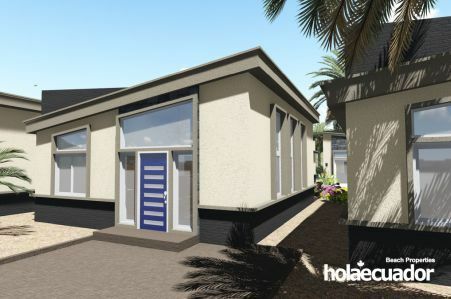 With Holaecuador, you’ll have the opportunity to buy lands, houses and condos in Ecuador. With that many options and low prices, you will definitely find something that meets your need. Your investment’s value will only increase in the upcoming years because Ecuador has already been named the world’s best place to retire. Those results lead more and more people to retire in Ecuador in the next decade. Now that we’ve compared real estate in Ecuador with Costa Rica and Mexico, let’s look at other elements that can help influence an investor’s choice. 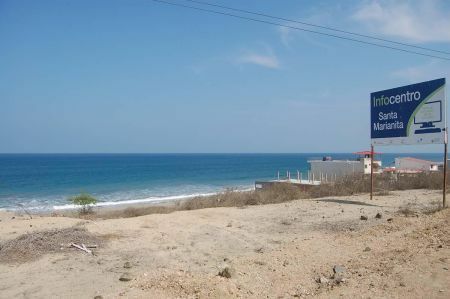 Real estate in Ecuador vs. the cost of living… is it worth it? If real estate in Ecuador has an advantage over other countries, what about the cost of living? According to experts, comparing hotels and car rental prices isn’t really the best tools to compare cost of living between different countries so let’s look at other indicators. These are just a few examples of the many you can find that will show you how much cheaper cost living is in Ecuador compared to Costa Rica and Mexico. Some testimonies from people who retired in Ecuador reported that they were able to live quite well in Ecuador with less than $1,500 per month. A buck or two for a taxi, a home-cooked lunch for $2.50 and low real estate prices are the perfect combinations for a great retirement life at a very reasonable price. For a real state owner, is it easier to get a visa in Ecuador, Mexico or Costa Rica? Immigration in Ecuador is a fairly smooth process now. If you own a bachelor’s degree from a recognized international college, you’re pretty much accepted automatically. 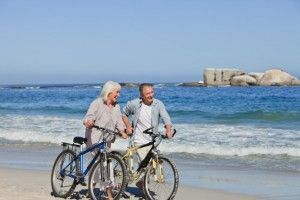 If you want to retire there, you’ll need to prove that you have a fixed income (pension, social security, annuity) equivalent to at least $800 per month to qualify (add $100 monthly for each additional dependant). The average wait time is less than 30 days. If you want to retire in Costa Rica, you’ll need to prove that you have a fixed income (pension, social security, annuity) equivalent to at least $1,000 per month to qualify for a pensionado, which has been the longest-running and most popular visa program in the country. You will also need to demonstrate that you will provide a financial benefit and contribute to job creation for the citizens through your direct or indirect investments. 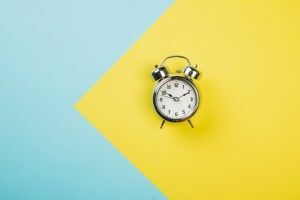 Depending on the applications, process can be quite long as some people have reported spending up to eight months to get accepted. As for Mexico, you can apply for a temporary resident visa for retirees and you can choose to apply for up to four years. You’ll need to prove that you have a minimum monthly income of $1,553 and add $520 for each additional dependant. 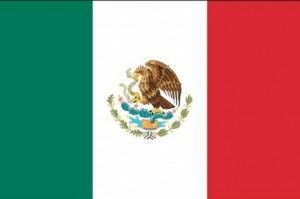 After four years with such a visa, you must leave Mexico or apply for a permanent resident visa, which is usually easy to get. Can a retiree in Ecuador, Mexico or Costa Rica have access to good healthcare? Whether you retire in Ecuador or elsewhere, healthcare is very important. As an aging person, you need a reliable healthcare system in case of health issues that may arise. For as little as $70 per month, a legal resident will have access to a full medical coverage, no matter what age or pre-existing medical condition he or she may have. The professionals are educated and experienced so one can have full confidence in their expertise and abilities. Costa Rica offers two healthcare systems: a public and a private one. Most expats tend to use a combination of both. Waiting time for non-life threatening issues can be quite long, so those who have private healthcare insurance choose the private option. The cost will vary between 7% and 11% of your income. Healthcare in Mexico is very good. Many of the doctors and dentists were educated in the United States. Just like Costa Rica, you can decide to use public or private healthcare. The private option is definitely the best one, but you’ll obviously need to pay or have your personal insurance, which could be expensive. Many American retirees decide to keep their personal US insurance and fly back home for important matters. I don’t want to stay inside my condo in Ecuador, Mexico or Costa Rica? What activities are available? 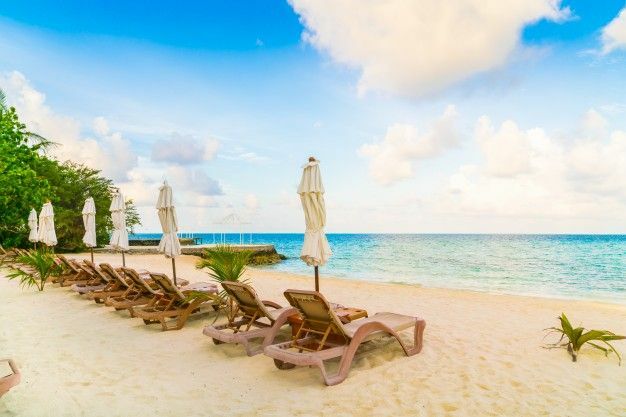 Comparing beaches between these three countries can be very difficult. They all have amazing beaches on which you can walk for miles. Mexico and Costa Rica offers beaches on both Atlantic and Pacific oceans. Located in the North West of South America, Ecuador’s coast is off the Pacific Ocean. Overall, Ecuador easily beats the competition when it comes to activities. Snow-capped volcanoes, Amazon jungle, Galapagos Islands, Andes Mountains, Quito…need any more convincing? Ecuador is home to 10% of the world’s plants and animal species. Ecuador is one of 17 countries in the world classified as “megadiversed” by UNESCO. The country might not be big, but you’ll take years to discover all the hidden treasures of Ecuador. You’re only a short flight away from the Galapagos Islands and a short drive to the Amazon jungle. These are two totally different environments in which experts from around the world spend a lot of time for research and discoveries. The Ecuadorian Andes is an amazing place for hiking and breathtaking point of views. Adding to this, the cities of Quito and Cuenca are considered UNESCO heritage sites and they are both amongst many of the historic cities to visit in the country. Costa Rica also offers great landscape and nature as well. Costa Rica is home to 5% of the world’s species. This country offers you to explore volcanoes, rainforests, wild beaches and charming seaside villages on the southern Pacific coast. Mexico has less to offer in terms of animal and plant life. The country still offers breathtaking landscape such as the Cabo San Lucas in Baja California Sur or Sumidero canyon in Chiapas. Mexico City is packed with impressive architecture and monuments from different periods in Mexican history. Is the climate similar in Ecuador, Costa Rica and Mexico? Costa Rica, Mexico and Ecuador offer expats and retirees with a variety of climate types. If you are looking for a hot and dry climate in Costa Rica, the Pacific coast near Gunacaste is your best option and that’s where you’ll find some of the most beautiful beaches. If you’d prefer a cool mist, you’ll be better served in the highland town of Monterverde for example. 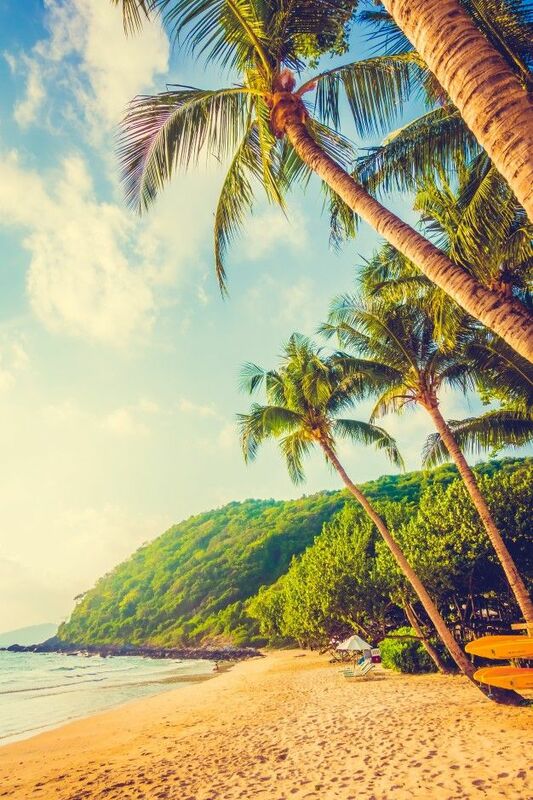 The country’s average temperature is between 70 F and 81 F and because it is so close to the equator, there is no difference between winter and summer. The rain season runs from May to November and the average rainfall is 100 inches per year. Some areas, like the Southern Pacific coast are warm and humid and will get heavy rainfall. If you want to avoid this kind of weather, you’ll need to buy a property in the northern Pacific coast, a region known as the Gold Coast. In Mexico, the temperature can vary quite a bit from north to south. In Baja de California for example, the climate is very mild and can drop to 66 F in winter. A cold current flows through the west part of the sea making it cooler at times, but in exchange, this current provides a lot of sun and very little rain. Yet, the temperature can suddenly increase and rise up to 104 F on other days. On the east coast, the water and temperature is much warmer because there is no cold current, making it more enticing for some. Ecuador climate varies depending on its regions. There are 3 main climate areas: coast, sierra and rainforest. When living right on the equator line, residents will benefit from 12 hours of daylight and 12 hours of darkness throughout the year. The equatorial climate area with heavy rainfall is found in the eastern and northern parts of the country. The average rainfall is 115 inches per year. West of the Andes, we find a tropical climate area with a dry season which goes from July to November in the north and from May to December in the south. Generally speaking, the coasts are drier than the areas at the foothills of the Andes. If you want to avoid rain as much as possible, you’ll be better off in the south of Ecuador. As for hurricanes, Ecuador and Costa Rica very rarely suffer from one but Mexico is another story. You will be more at risk mainly between August and October, so that’s something to consider when deciding here you want to retire. Whether you decide to invest your money in real estate in Ecuador, Costa Rica or Mexico, take the time to analyze every aspect of your decision according to your priorities, but what a wonderful adventure! If you want more information or have any questions about buying land in Ecuador, condos or houses in Ecuador, contact Holaecuador today!